The fashion village was the latest addition to the Boardwalk shopping plaza. This group of three, multi-unit, commercial buildings were erected concurrently to minimize supervision costs while maximizing efficiency. 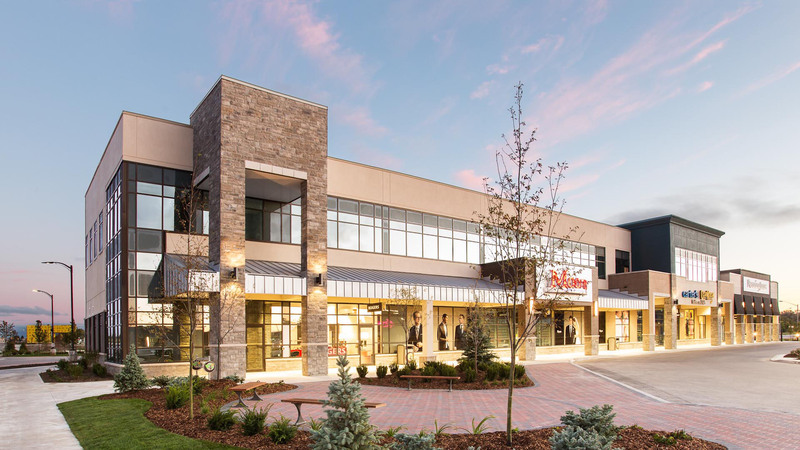 The building designs com plement the fashion retail industry and set them apart from the rest of the plaza building by the use of upscale finishes of brick, stone and 21 different EIFS colours. 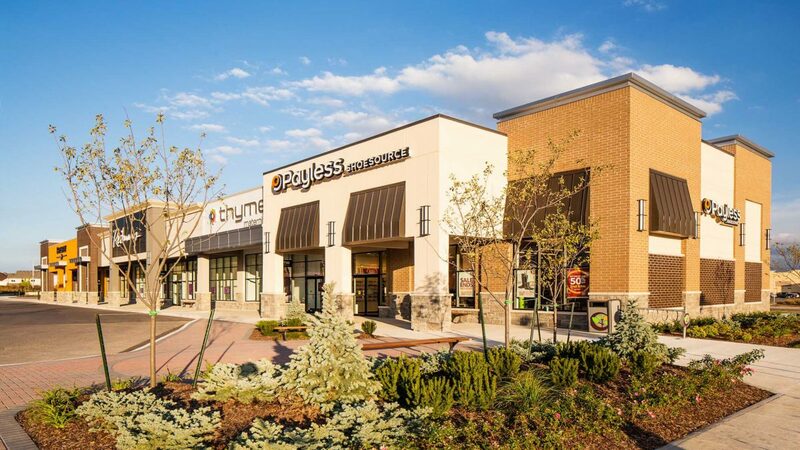 Multi-tiered parapets with fascia build-outs create interest and depth to the building profile and covered walkways with canopies and awnings link the retail stores to one another and offer shelter from the elements. Benches and landscaped amenity areas at each entrance to the village encourage restful stops for shoppers.